As homeowners nationwide begin to power down their air conditioning, your restaurant may not follow the crowd. 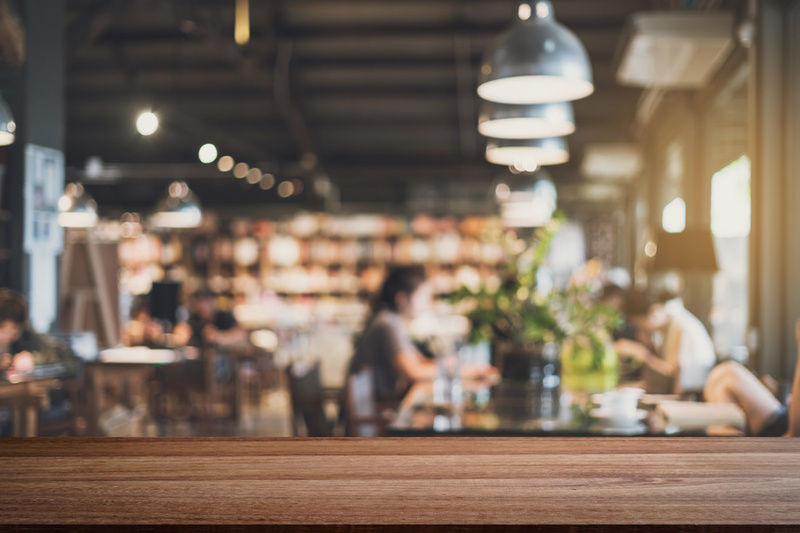 If you want to run a successful restaurant in the upcoming winter months, here are some tips to prepare your restaurant for cooler weather. With winter comes darkness, shivering temperatures, and a surge in electricity demand. To ensure your customers stay safe and your restaurant is working properly, you need a commercial electrician to scope out the quality of your wiring. Commercial electricians may also have backup generators available in the event of a power outage. Luckily, you’ve still got plenty of time to save up for one if your restaurant doesn’t have one. Without the proper electrical work and safety, your business will experience a myriad of struggles when cooler weather hits. Even though winter brings cool weather, that doesn’t mean you get to ignore your commercial air conditioner. Between keeping vegetation cool and ensuring the comfort of your cooks, commercial air conditioning and cooling is a necessity for any restaurant or bakery. On top of that, an old commercial air conditioner simply doesn’t fare as well as newer models. Newer tech has made air conditioners 50% more efficient than models made in 1990. You should perform twice-annual inspections and maintenance with a professional commercial air conditioner expert. Your HVAC system collects dust and debris when it isn’t in use and you must clean your filters. You don’t want dust to damage your air quality when you turn the heat on. Should your HVAC system fail in the middle of rush hour, you could have a disaster on your hands. Make sure your heating is in tip-top condition before the cooler weather comes. Cold weather can wreak havoc on your pipes. While your pipes won’t freeze in the mild autumn weather, a burst pipe or a poorly insulated plumbing system can cause some serious damage. Call your local commercial plumber in Texas to inspect your pipes before the cold weather comes. It’s best to deal with a minor inconvenience now than a huge issue later on. When you want to prime your restaurant for the fall and winter, relying on the best commercial contractor is a necessity. Call the Bosworth Company today to schedule an appointment with our experienced commercial electricians, plumbers, and HVAC technicians today. It’s worth the call. Always.